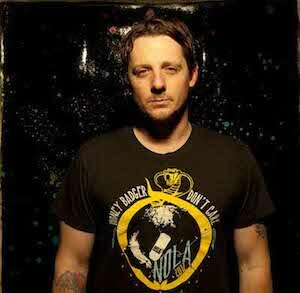 Kentucky-raised, Nashville-based singer-songwriter and, in the words of Rolling Stone, “best new country badass”, Sturgill Simpson has been announced as a guest on next week’s Later With Jools Holland. 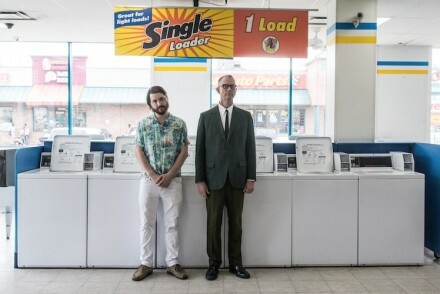 Simpson will be performing songs taken from his forthcoming new album, ‘Metamodern Sounds in Country Music’, released 12th May via Loose Music. Other guests on next week’s edition of the show include The Horrors, The Afghan Whigs, Little Dragon and Aloe Blacc.